The singer was supposed to be one of the headline performers at the Meteor festival. 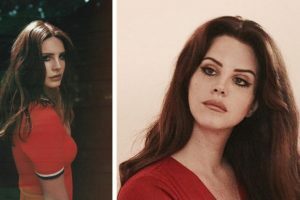 Singer Lana Del Rey will perform in Israel on September 7. 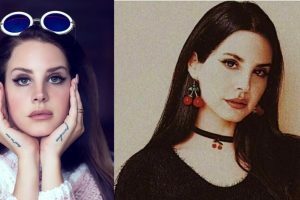 Continue reading "Singer Lana Del Rey almost got abducted, culprit arrested"
Continue reading "Lana Del Ray’s ‘Cola’ song not about Weinstein"
Continue reading "Lust For Life: Lana Del Rey announces world tour"
Continue reading "Lana Del Rey finds romance with American rapper"